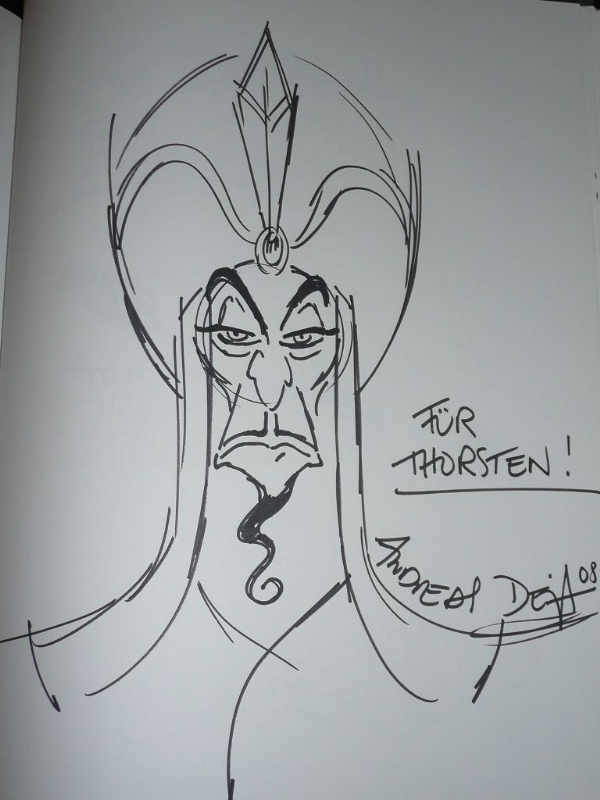 Andreas Deja was one Disney's top animators. 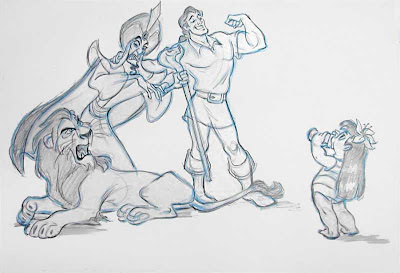 He's not currently there, but in the past he was lead animator of such characters as The Lion King's Scar, Jafar from Aladdin, Lilo of Lilo and Stitch, Roger Rabbit and most recently, Tigger in Winnie the Pooh. In June of this year, he launched a fantastic blog where he shares drawings of his own as well as other amazing animators and artists. 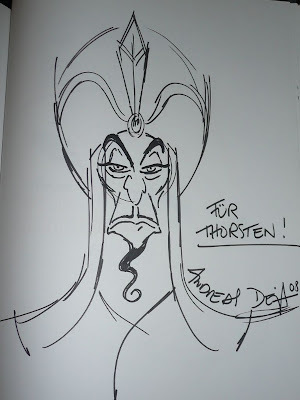 Andreas has a real love of animation and respect for the greats, and it shows. He is often showcasing the works of the Nine Old Men, and he is in the enviable position of being mentored by seven of the nine (the seven still living at the time) in his early days at Disney, all of whom had retired by then. 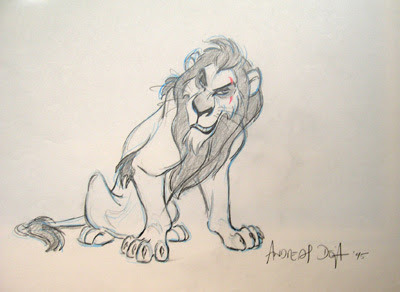 If you're like me and are a Disney and animation nerd, the blog is a fantastic read. 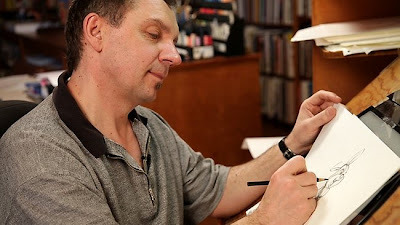 On his blog you'll also find video of pencil tests, which is a thing I always love to watch.